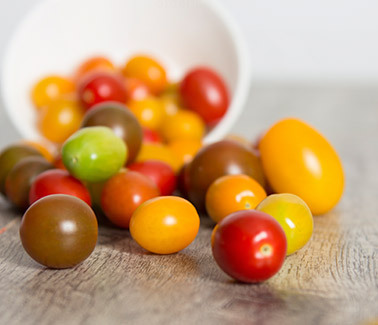 DelFrescoPure® greenhouse grown Mini Mixers® stem from an all-in-one approach to delicious flavor, texture and variety. 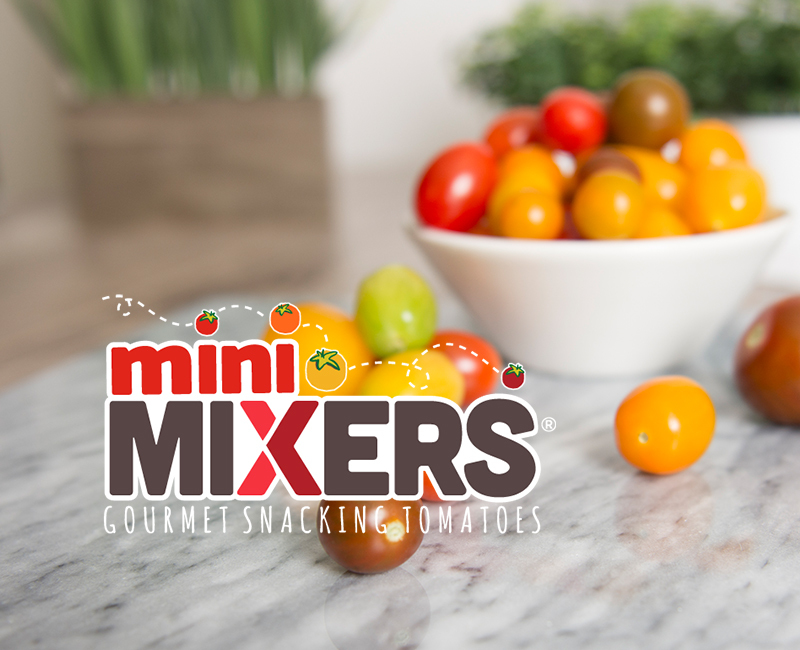 Keeping your taste buds in suspense with every bite – these Mini Mixers® tomatoes are a truly unique experience. 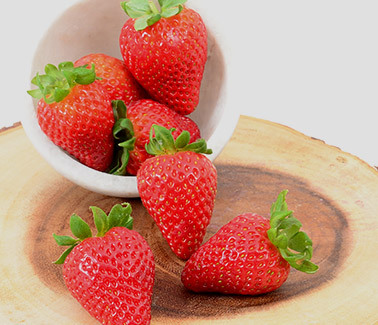 DelFrescoPure® Mini Mixers® contain 8 different varieties that are picked fresh daily. 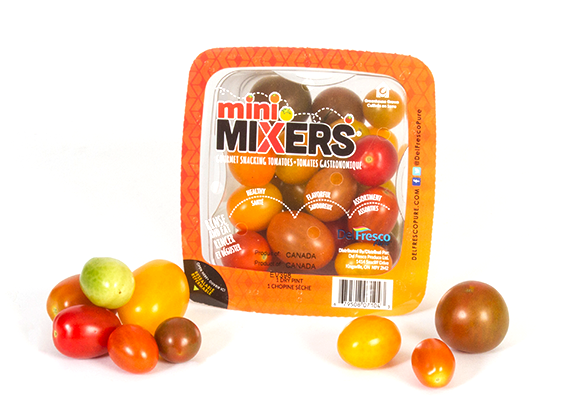 Your kids will enjoy every healthy bite of flavorful assortment! 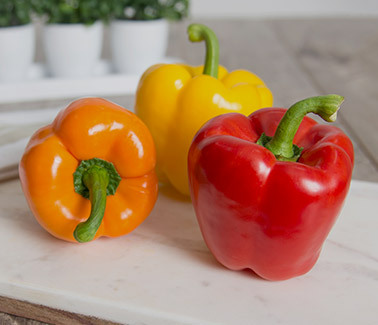 Delicious colorful medley of flavor. 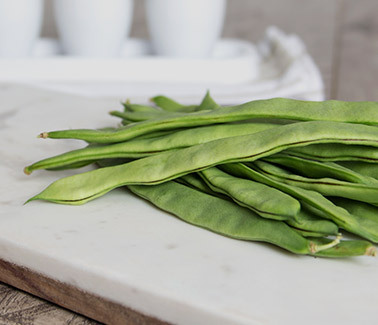 Different shapes and sizes picked and packed daily at the peak of perfection. 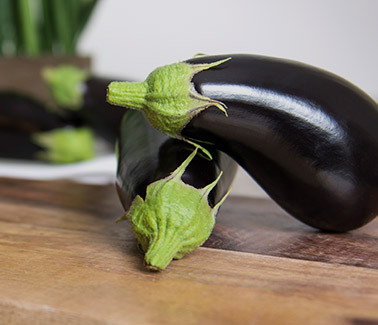 Crammed with flavor in every bite. 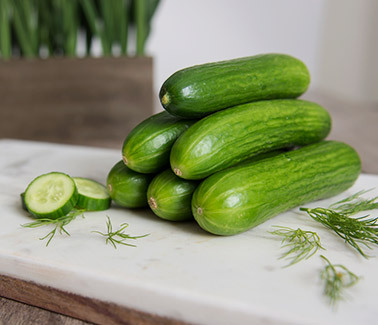 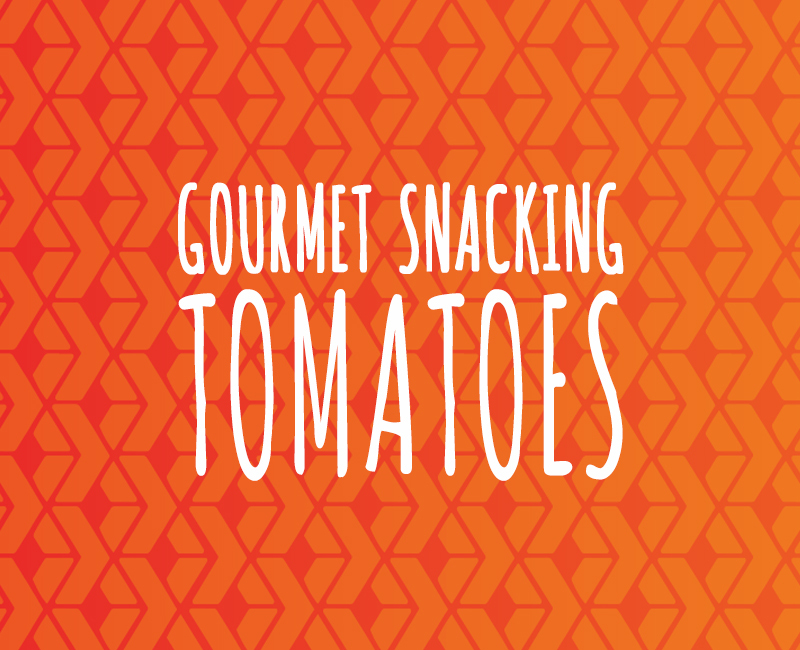 Grab-and-go healthy snack option, appetizer or gourmet cooking item for salads, sauces, or salsas.